The group HOŘEŇÁK was founded in 1949 by Professor Vratislav Vycpálek, a pedagogue of music. Nowadays the group contains 45 members. It is supported by the Municipal Culture Center of Lázně Bělohrad and has its national costumes designed by the Ethnographic Museum in Prague. 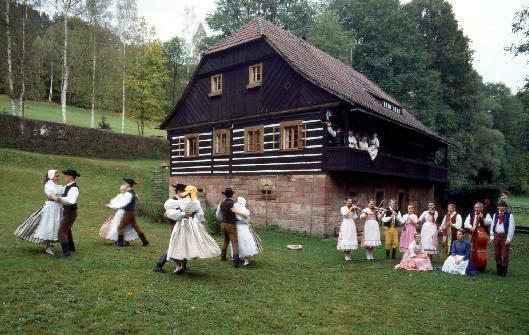 The main mission of the HOŘEŇÁK is to develop the traditions of its people, to celebrate the beauty of life through dance and music and give pleasure to people through folk tales. 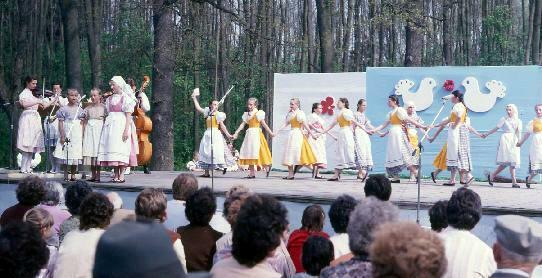 The group has been organizing music and dance festivals since 1975, and also taken part in many important festivals, shows and competitions all over Europe, North America, South America and Asia, with a program which promotes dances, songs and folk tales from the region of Hořice, Nová Paka and Giant Mountains (Krkonoše). It is important to emphasize the successful work of the group with children. The children's group HOŘEŇÁČEK contains children between the ages 3 and 16. It was founded in 1975 and since then has reached many achievements in national festivals and children's folclore competitions. 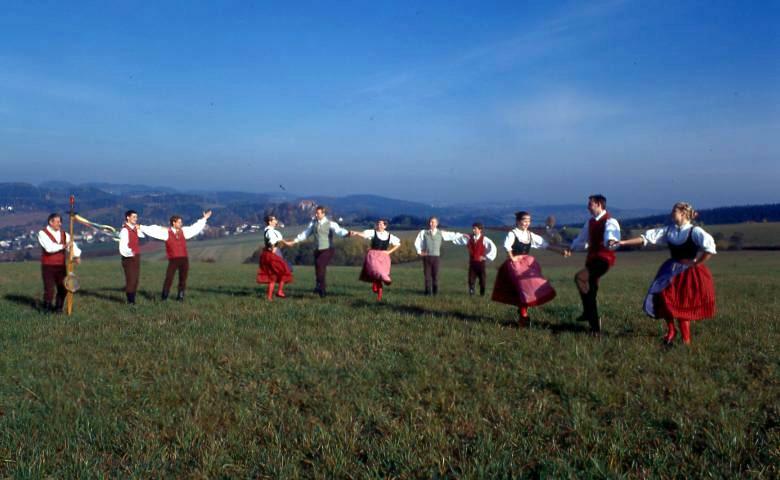 The main mission of the HOŘEŇÁČEK is to develop the folclore art of its region - Podkrkonoší and Eastern Bohemia. In its repertoire you can find songs, dances and children's games, that evolve children's sense for rhythm, music and motion. Its national costumes were designed by the Ethnographic Museum in Prague. The group HOŘEŇÁČEK has taken part in many important festivals in the Czech Republic, such as Festival "U nás na Náchodsku", National folclore festivals in Strážnice, Šumperk, Luhačovice, Kyjov, Pardubice and others. The group has also taken part in many festivals abroad: in Poland, Germany, Slovak Republic, France, Lithuania, Turkey and others. Copyright © 2010 Hořeňák, Webmaster contact.